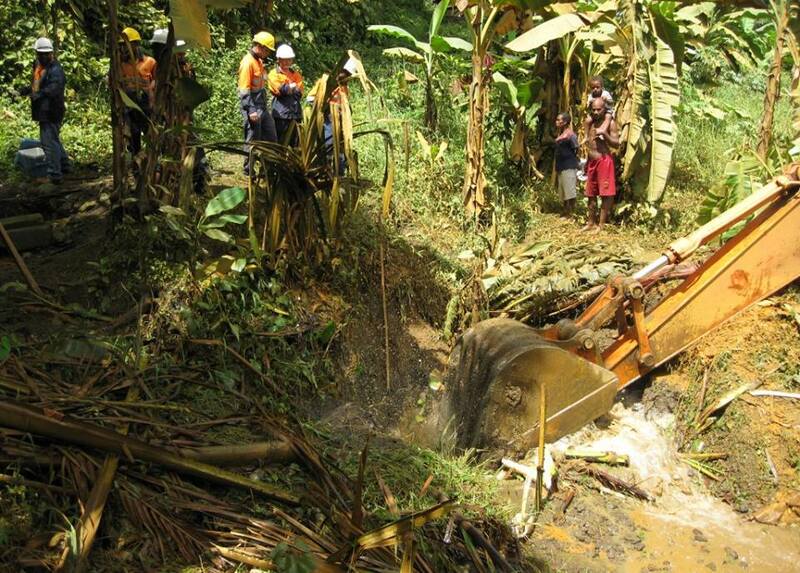 RAMU NiCo Management (MCC) Ltd, the developer of Ramu nickel/cobalt project in the country based in Madang province assures the landowners along its 135km slurry pipeline that the slurry leakage experienced on Wednesday March 2 at Iguruwe village is not a “disaster”. The Company described the leakage “unfortunate” at the challenging operation period and assured the landowners that there is no short and long term environment impact on their food gardens, animals and human being. “There is no acid in it and we ask people not to mislead the landowners,”the Company management said. 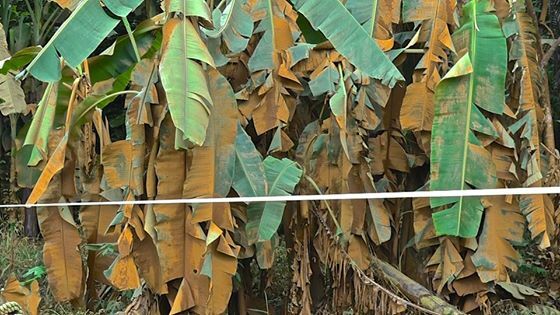 The management gave its assurance following remarks from landowners, villagers and Madang Provincial Disaster Office cautioning the landowners of possible impact on the environment. “We urge the responsible government agencies and individuals to be mindful when making comments,” the management said. The remaining slurry along the pipeline have been pushed using water to Basamuk Refinery and the pipeline was disconnected with maintenance work currently under progress and expected to complete over the weekend. “We expect it to take less than three days to work on the pipeline and we will be back to operation soon,” the Company said. Kurumbukari Mine management with Community Affairs department with the Health, Safety and Environment officers earlier this week formed an emergency team and immediately attended to the slurry pipe leakage located 29.5km from Kurumbukari Mine site. “We arranged our Community Affairs team to talk with the locals and they understand the situation and allowed us to work on the pipeline,” the management said. Local councillor of Iguruwe under Ward 17, Moses Kuruwara said the people are aware of the situation and there is no panic amongst the locals and support have been given for the maintenance work on the pipeline to continue.